Quite a few members of the video game press felt disgruntled when Bethesda announced that it would no longer be providing copies of its games to reviewers well in advance, and that they would only receive copies of the publisher’s games the day before these hit the shelves. This change in Bethesda’s review policy was a bit surprising, as gamers nowadays are used to reading video game reviews up to a week in advance, and probably many consider professional reviews a valuable aid when deciding which game to go for. But now it’s likely players won’t get to read these reviews until after the game has been on the shelves for quite a while, due to Bethesda’s new stance on game reviews. Truth be told, though, this is not such a bad thing, and it must be taken into account that the average gamer doesn’t put much stock in video game reviews at all. According to an ESA survey, only 3 % of gamers rely on video game reviews to make their buying choices, with most preferring to base their decision on “word of mouth” and peer opinion instead. So while the critics might be moaning about Bethesda’s new policy about review copies and not being able to provide advance reviews, the thing is, the average video gamer is unlikely to care. Plus it can be argued that reviews themselves can spoil the games for players, as the magic of exploring and discovering the game for oneself is lost due to reading early reviews which often feature in-depth analysis of the game in question. 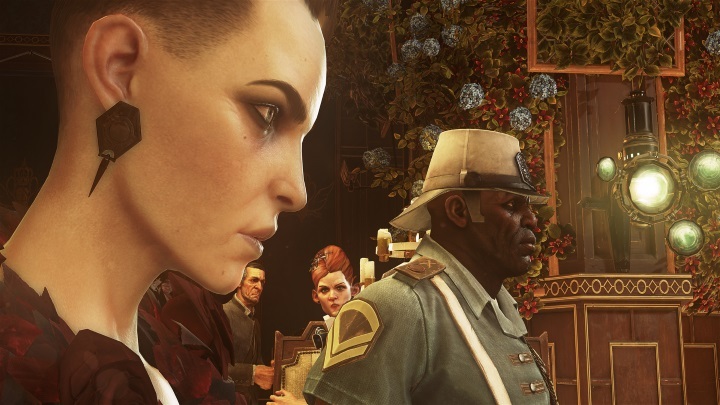 Would you buy a game like Dishonored 2 before reviewers have had their say? There’s also the issue of whether reviewers should impose their views on players and tell them which games they should be playing and enjoying, as any review is just an opinion and not the de-facto truth. So a review score is likely pointless if this is “your kind of game”, the sort of video game you know you will enjoy playing through despite it having an issue of two. For instance, I’ve enjoyed games like 2014’s Thief reboot, which was disliked by most reviewers, and also The Order: 1886, despite it getting plenty of negative feedback from the review community. 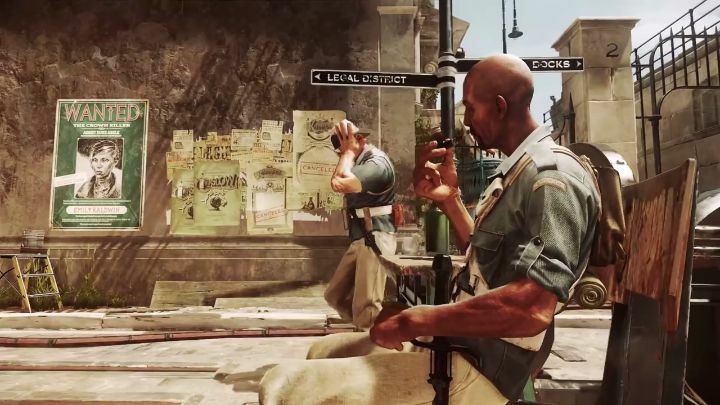 And Bethesda’s new review policy will also apply to the much-hyped and eagerly awaited Dishonored 2, a game that many likely expect to be one of the year’s top video game hits, it being the sequel to the much-acclaimed 2012 classic Dishonored. And it’s obvious that plenty of gamers might have already decided to get this game, based on its strong preview videos and trailers, and also simply due to the fact that they might have loved and enjoyed the original game. Of course, developer Arkane Studios can fail to deliver this time, and it’s likely players would like to know whether there are any serious issues with the game before parting with their hard-earned cash, and logically professional video game reviews could be helpful in this regard. But it is still more desirable to rely on one’s own instinct and perhaps try the game before buying when possible (and Steam’s refund policy is certainly helpful for PC gamers when it comes to this). So Bethesda’s new stance regarding reviews won’t be the end of the world then, and it’s certainly good to remember that video games are personal experiences, and not just a review score. Although those looking to read professional video game reviews in order to find out if there’s something really rotten with a game can always wait for a few days after release, because, of course, nobody wants to end up with a video game turkey in their hands.